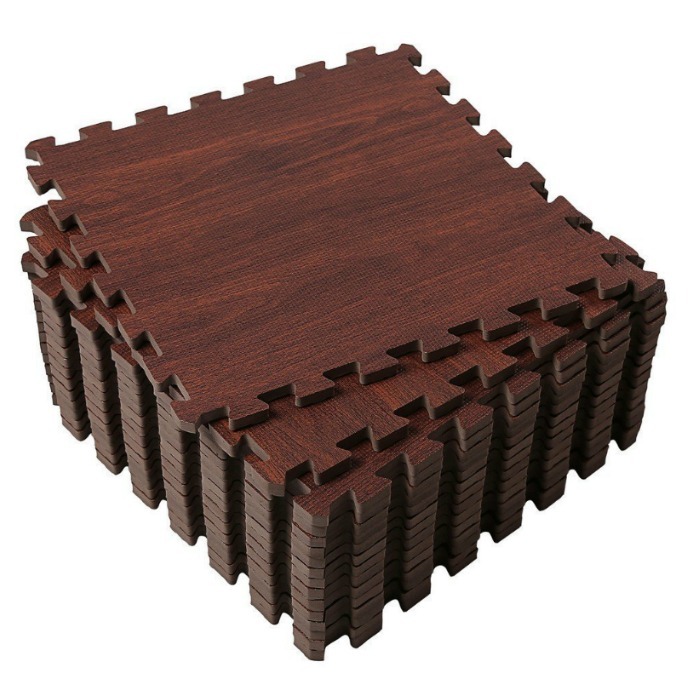 Superjare Foam Interlocking Dark Wood Protective Mat Just $25.99! Down From $50! You are here: Home / Great Deals / Amazon Deals / Superjare Foam Interlocking Dark Wood Protective Mat Just $25.99! Down From $50! Amazon has this Superjare Foam Interlocking Dark Wood Protective Mat for just $25.99 (Reg. $50)! COVER AREA – Each tile size: 12″ x 12″ (1′ x 1′), 0.4″ thickness. 16 Tiles total cover area: 16 SQ. FT.